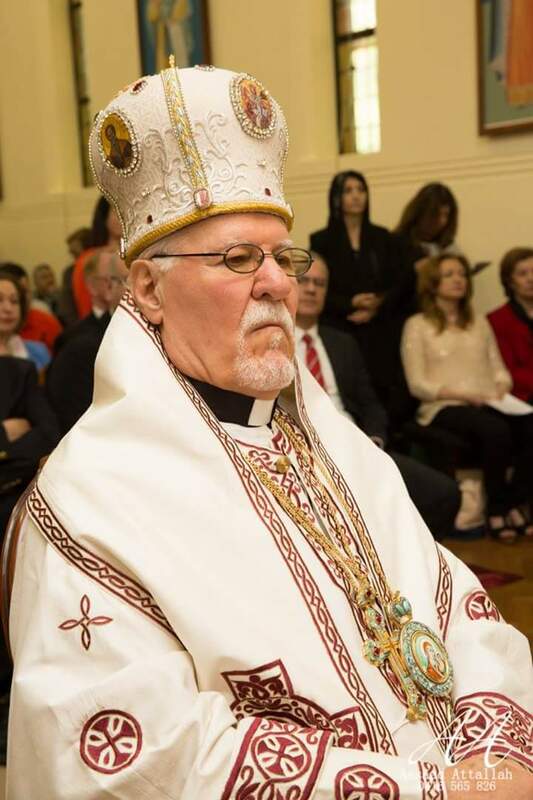 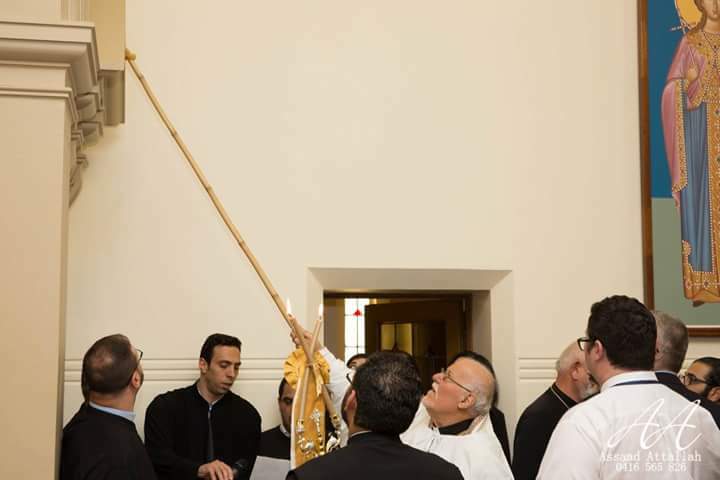 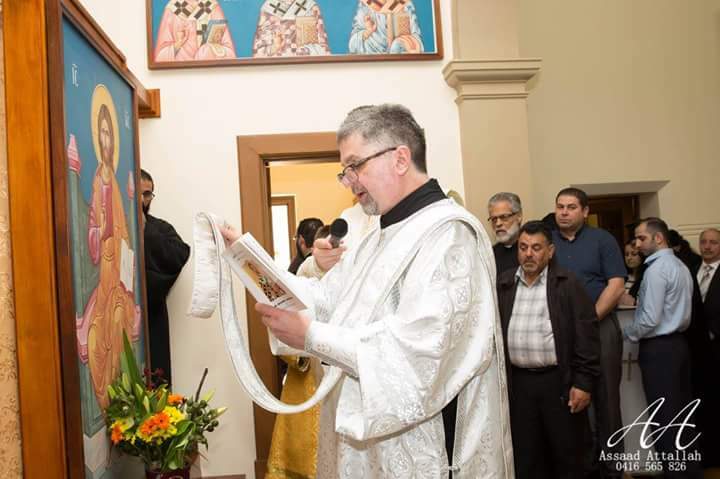 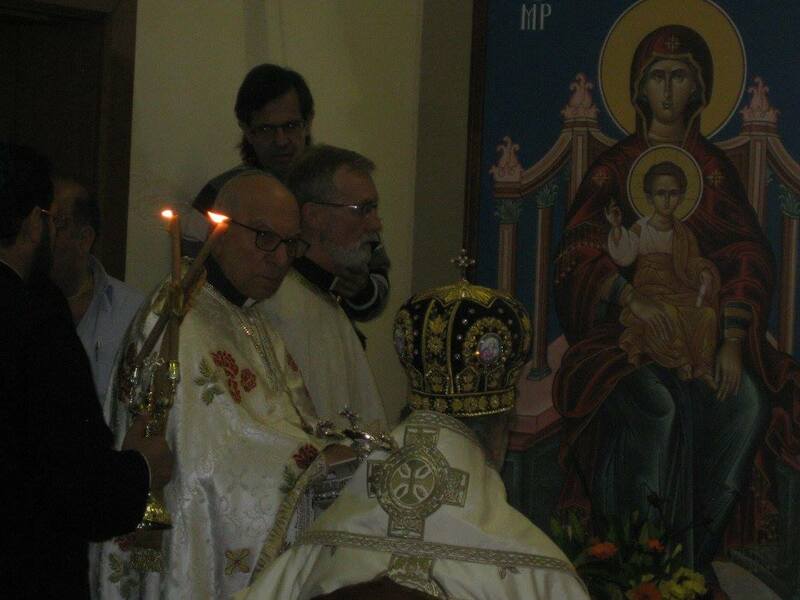 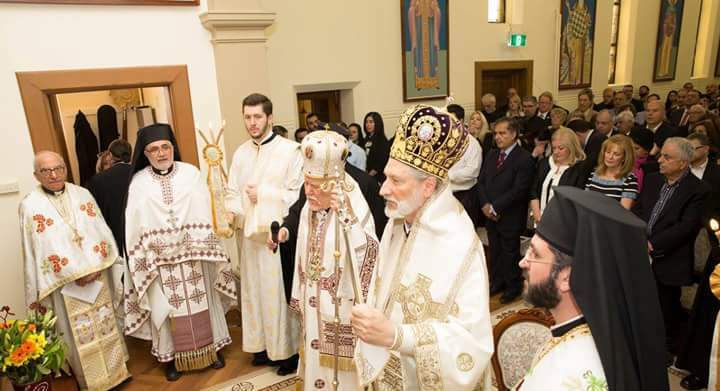 His Eminence Metropolitan Archbishop Paul Saliba during the consecration of the Antiochian Village. 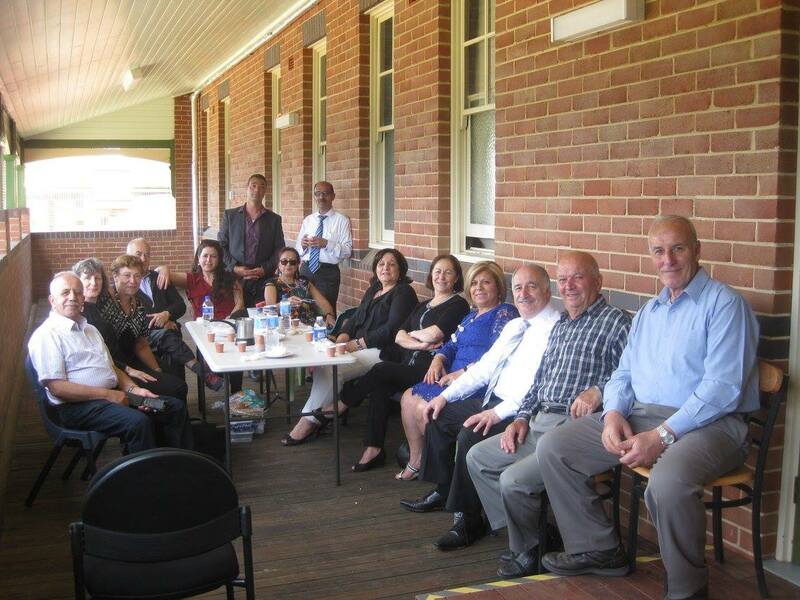 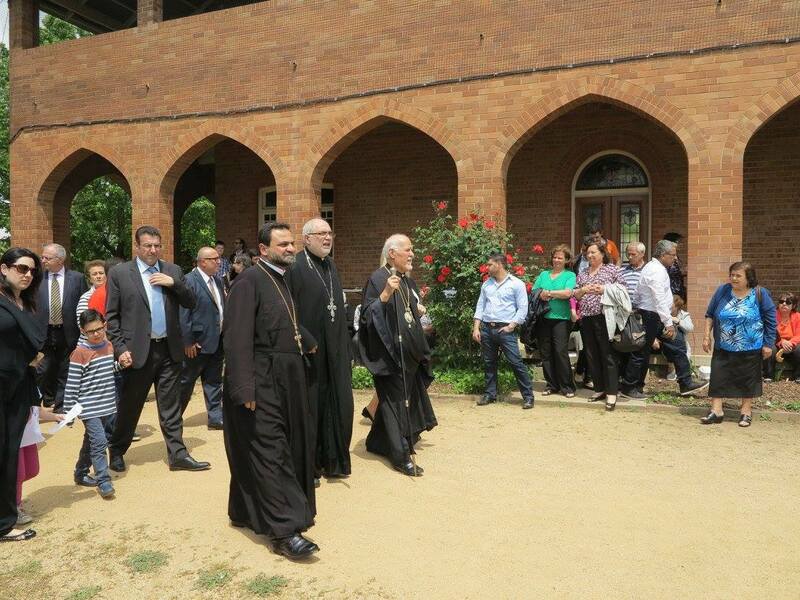 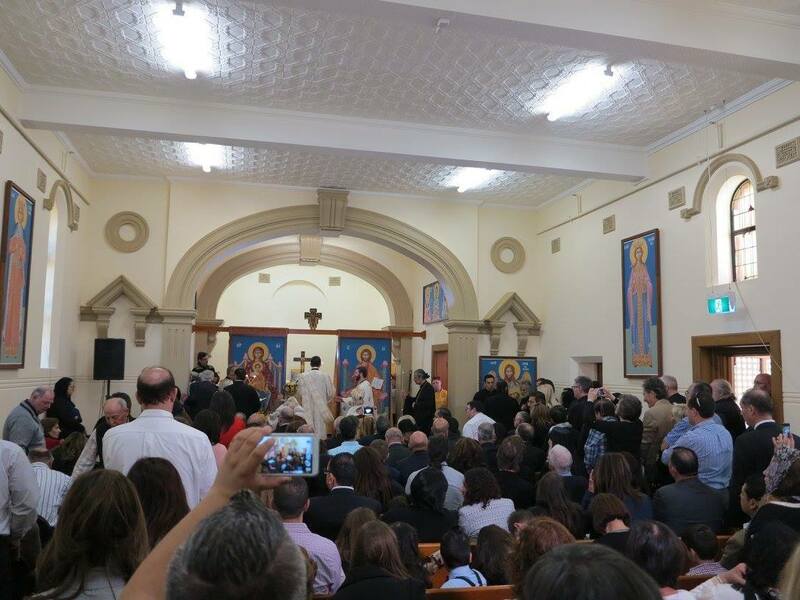 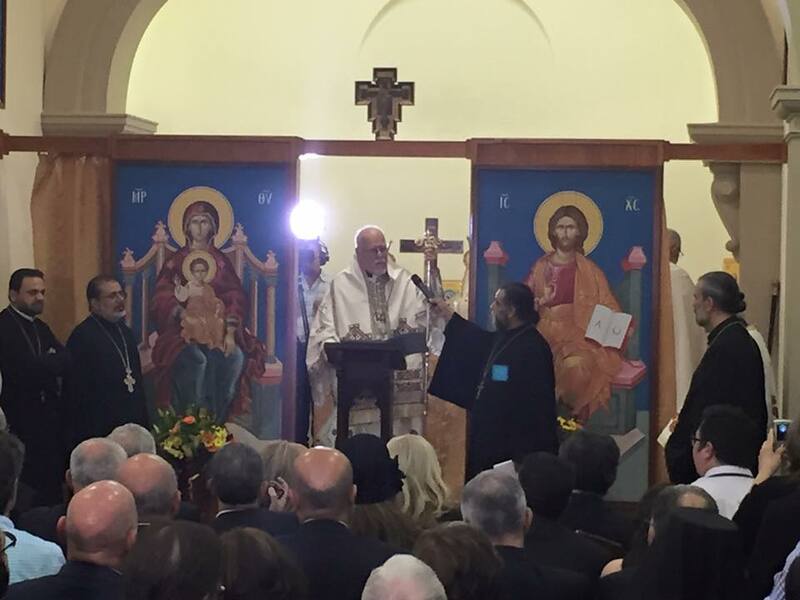 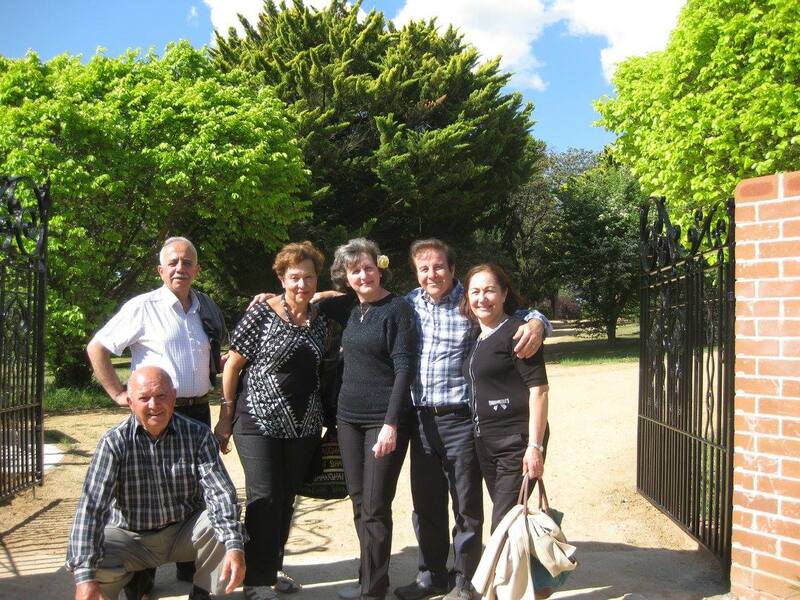 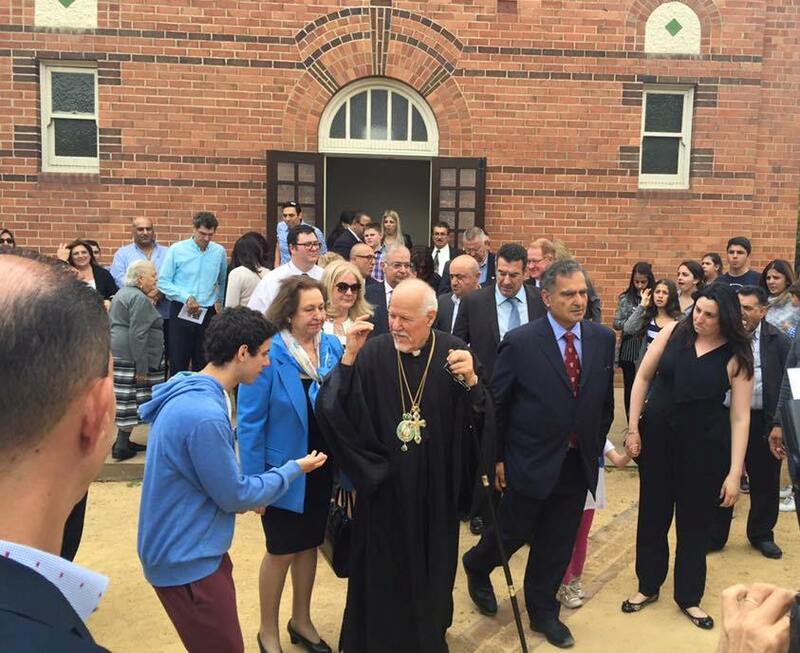 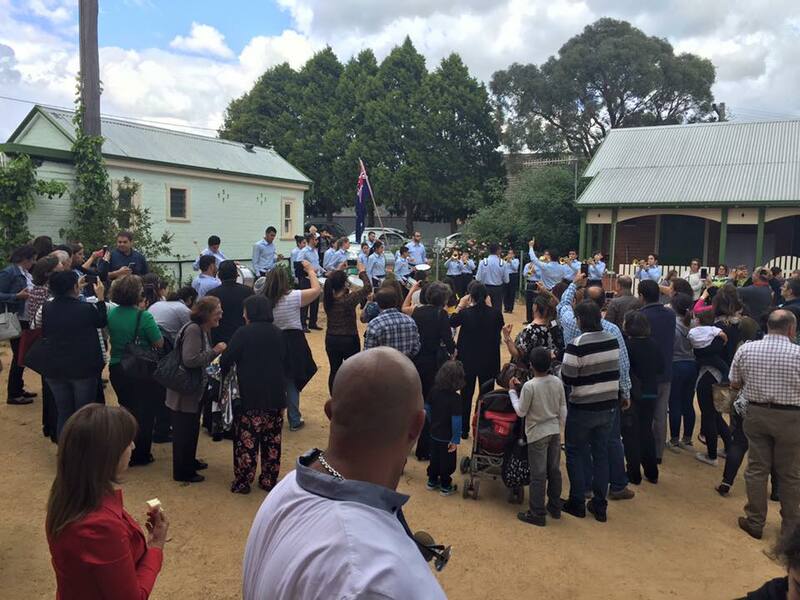 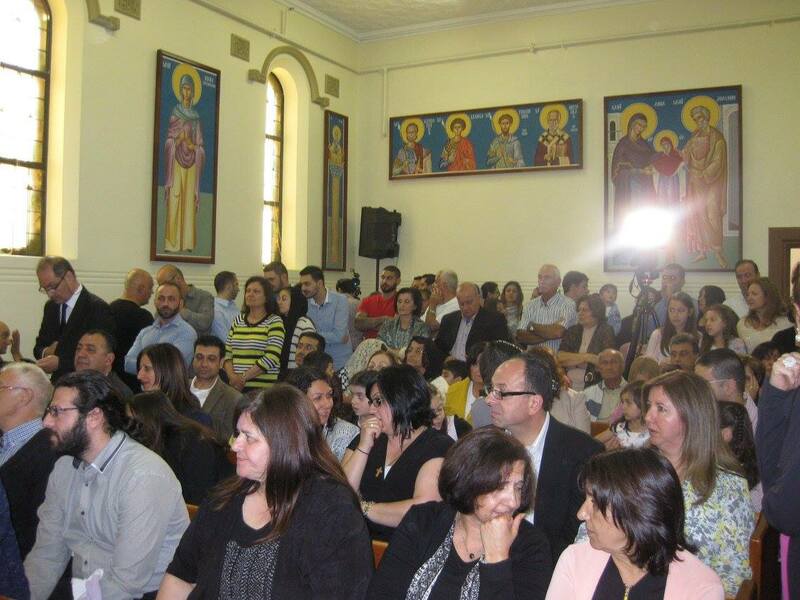 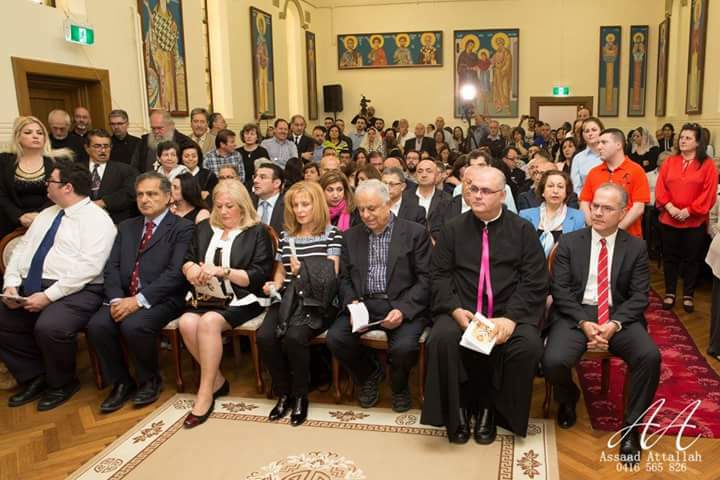 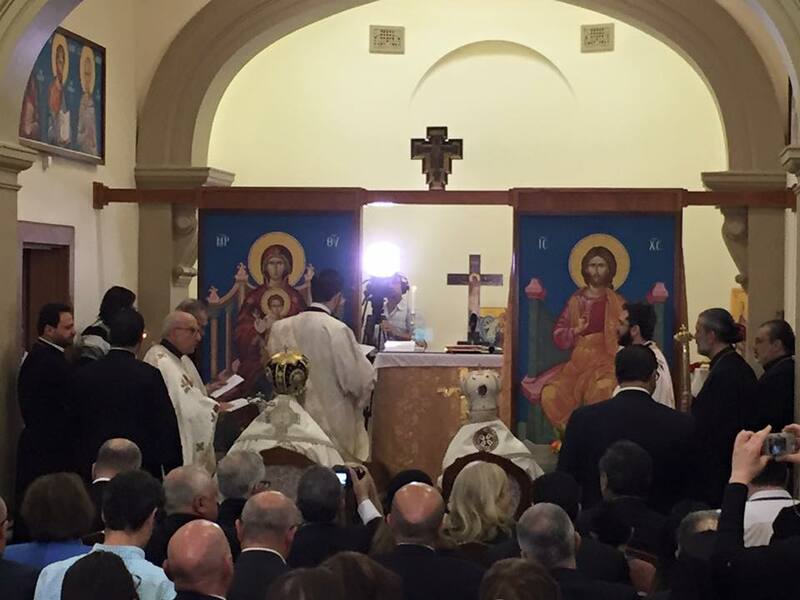 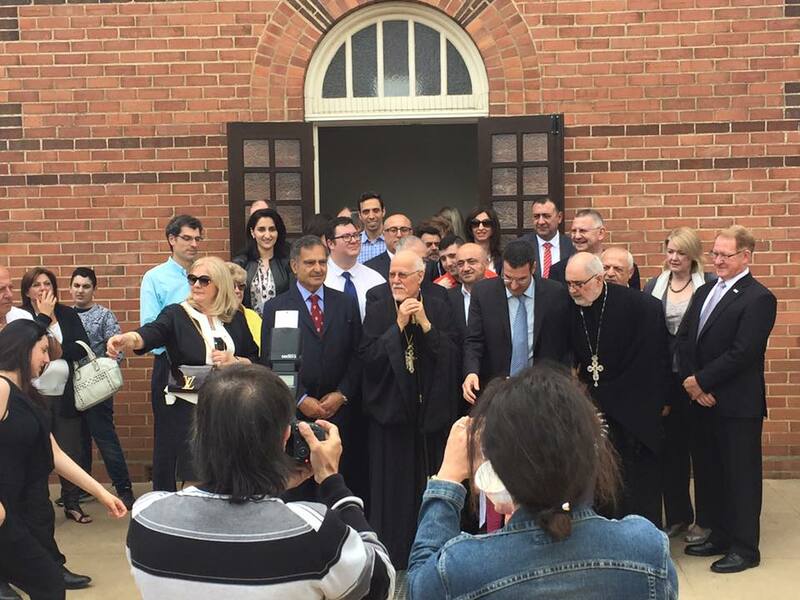 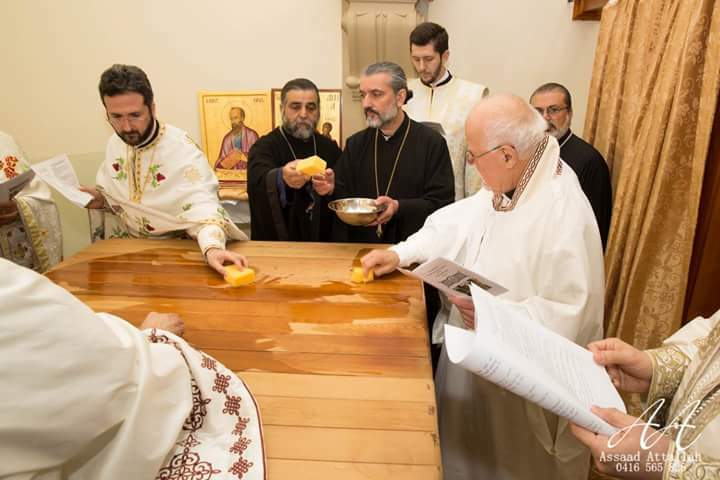 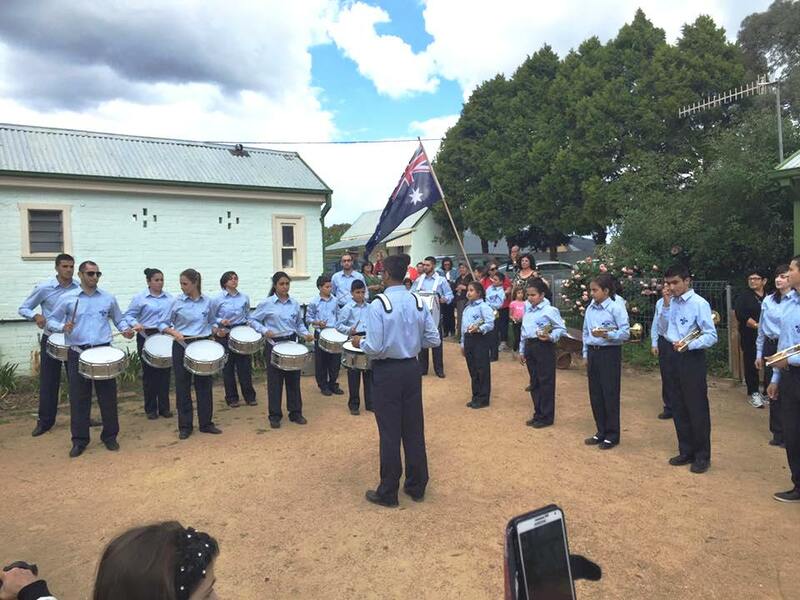 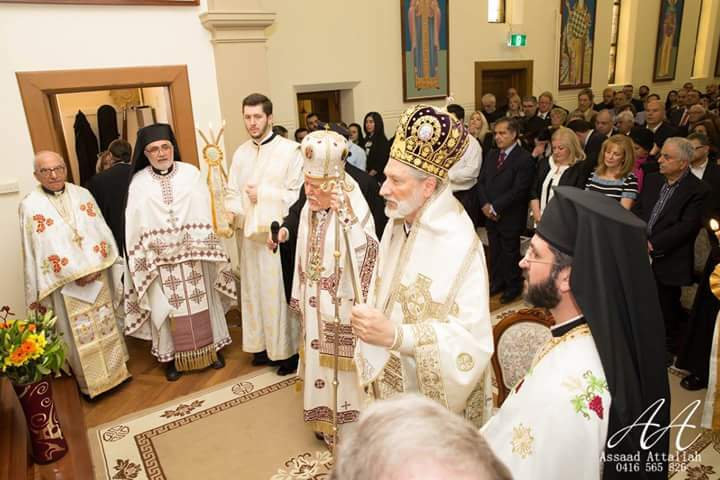 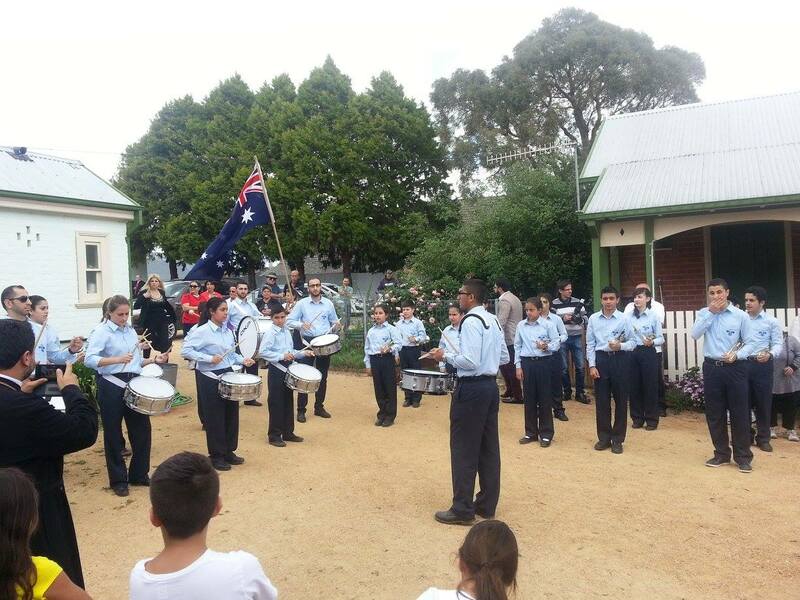 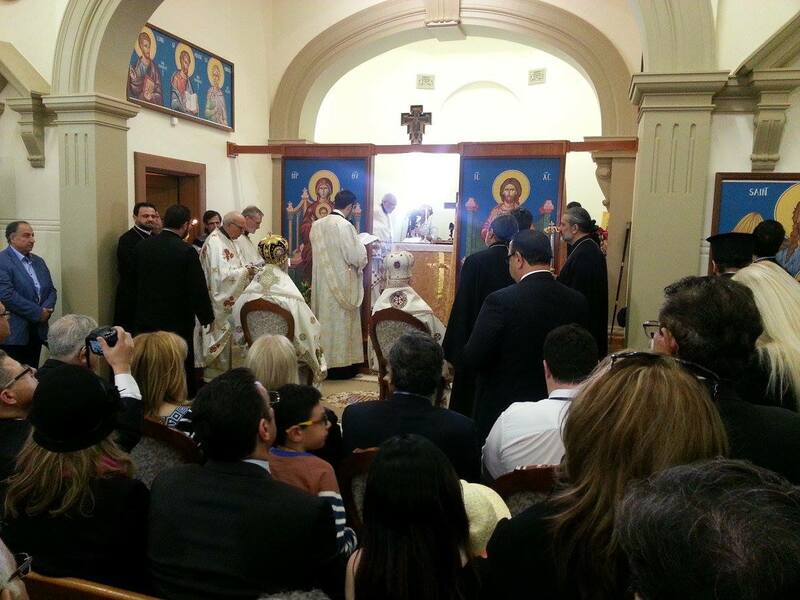 There was a large gathering that attended the consecration of the Antiochian Village on the 24th of October 2015. 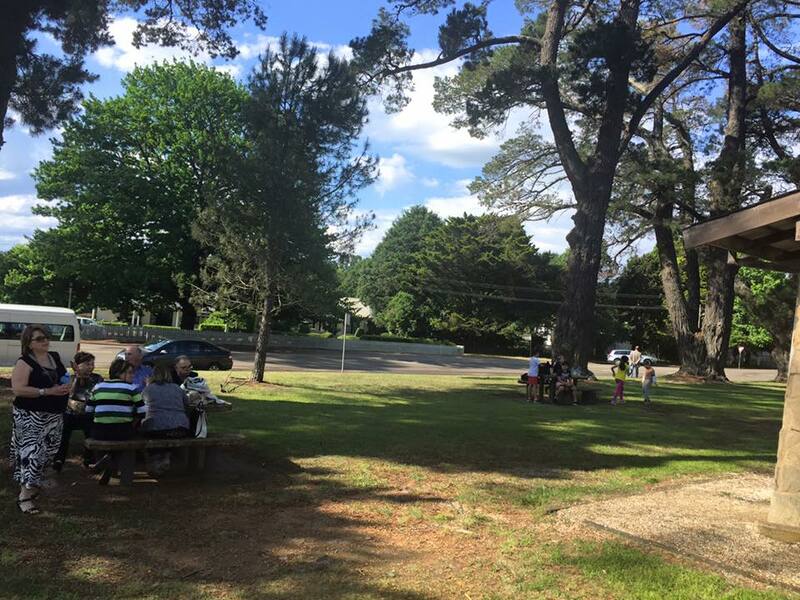 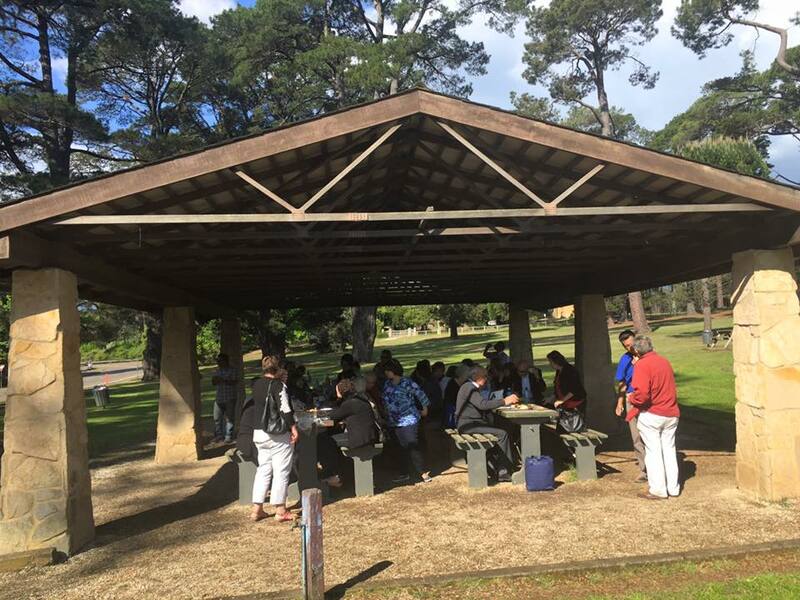 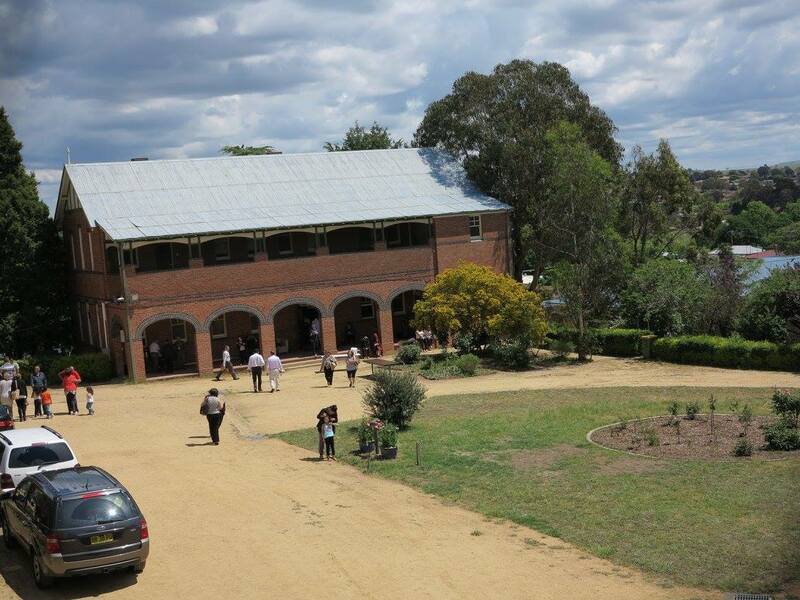 This day marks the beginning of providing the facilities for our children, youth, parents & grand parents to learn, to pray, to share time with others in a peaceful location. 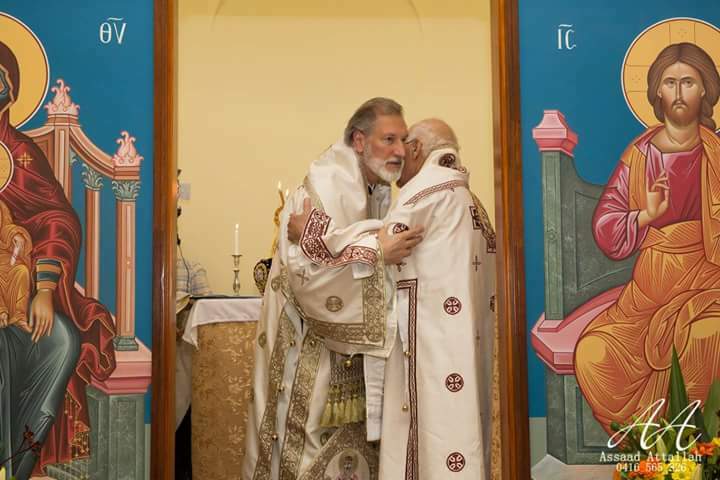 It is the church within the world. 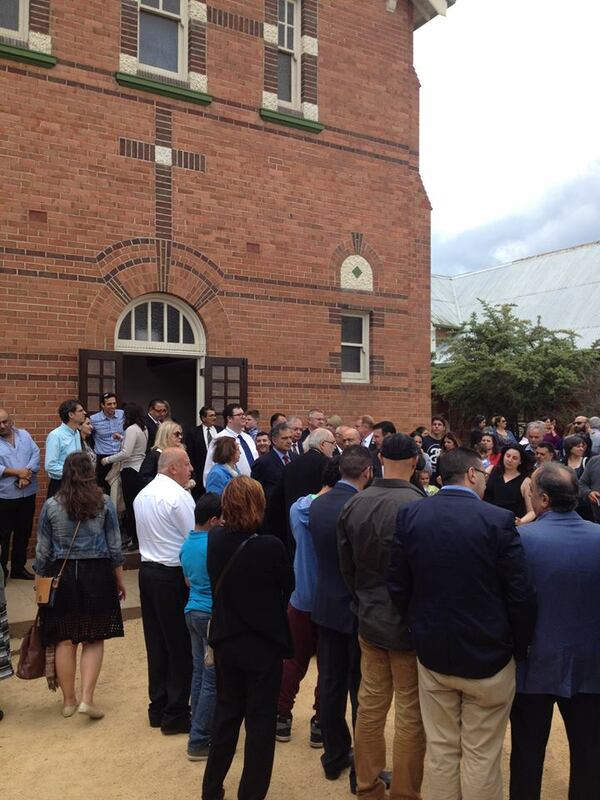 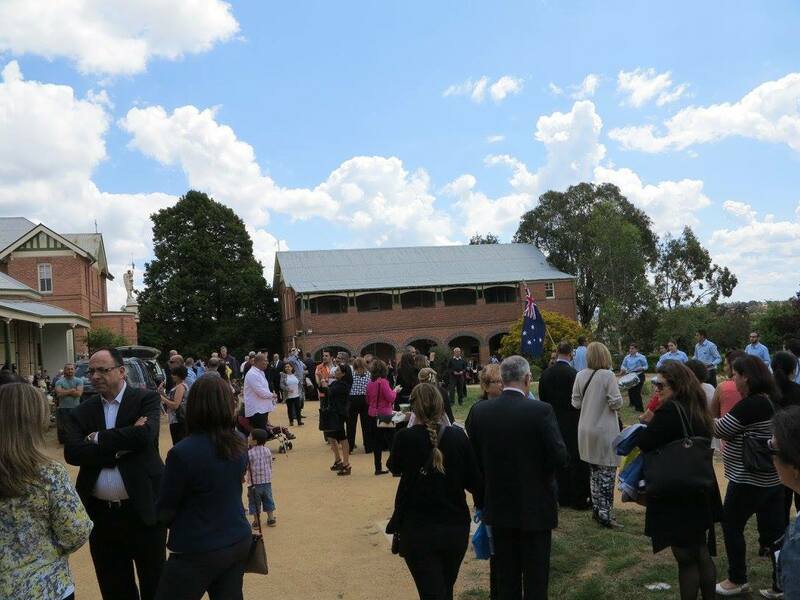 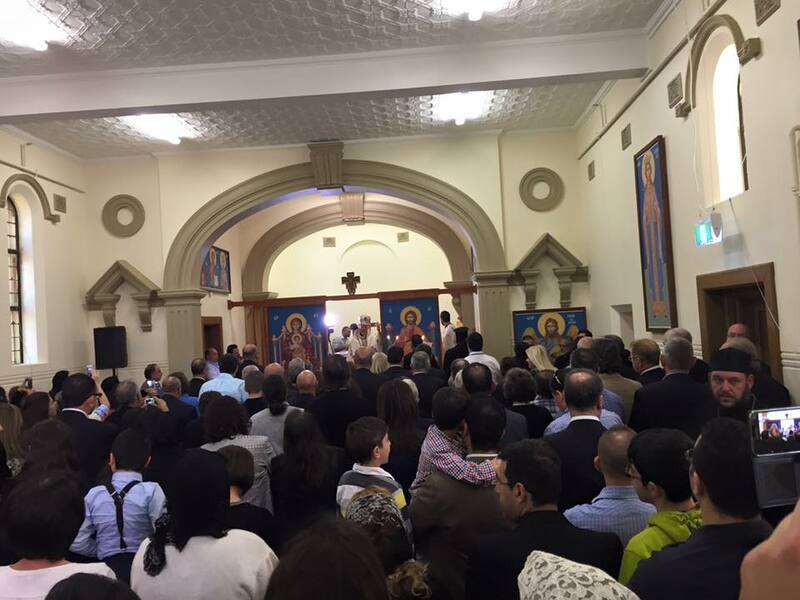 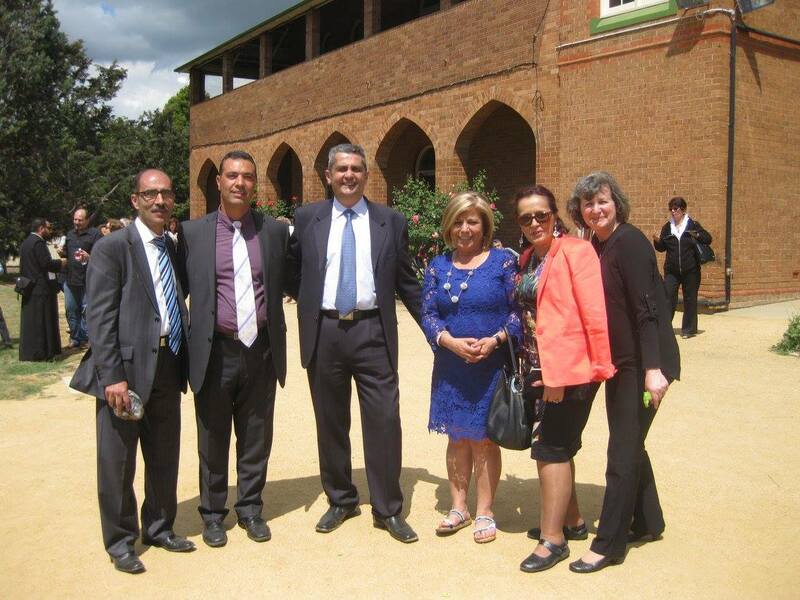 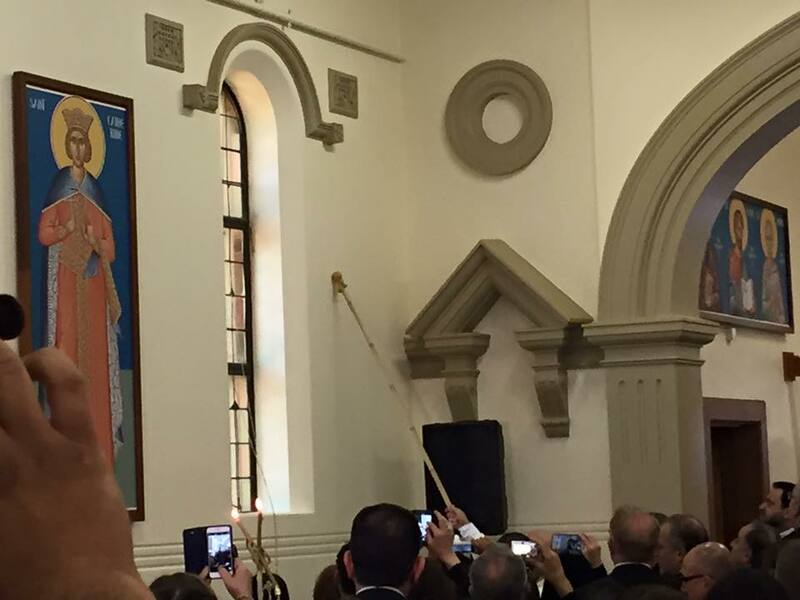 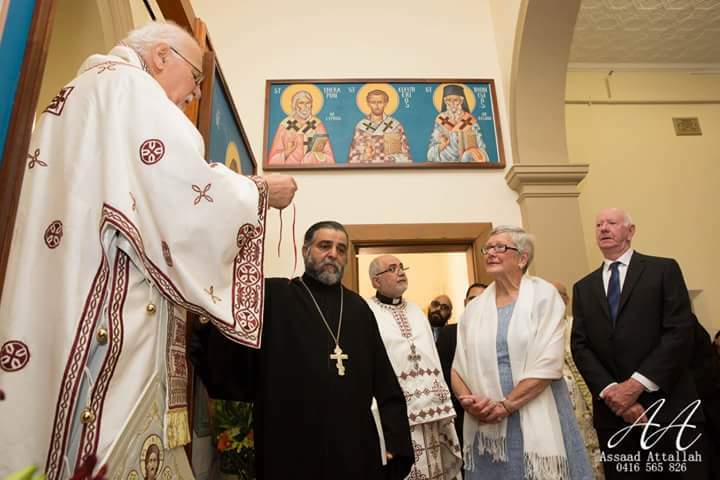 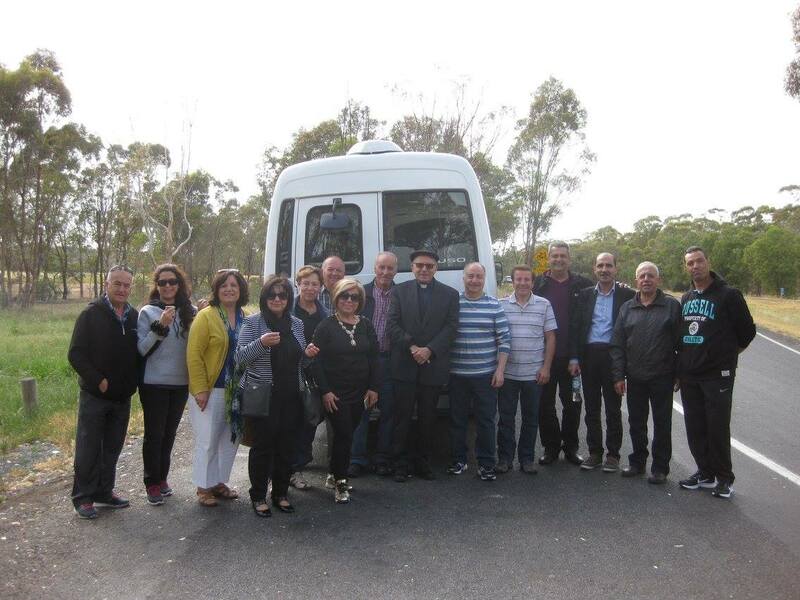 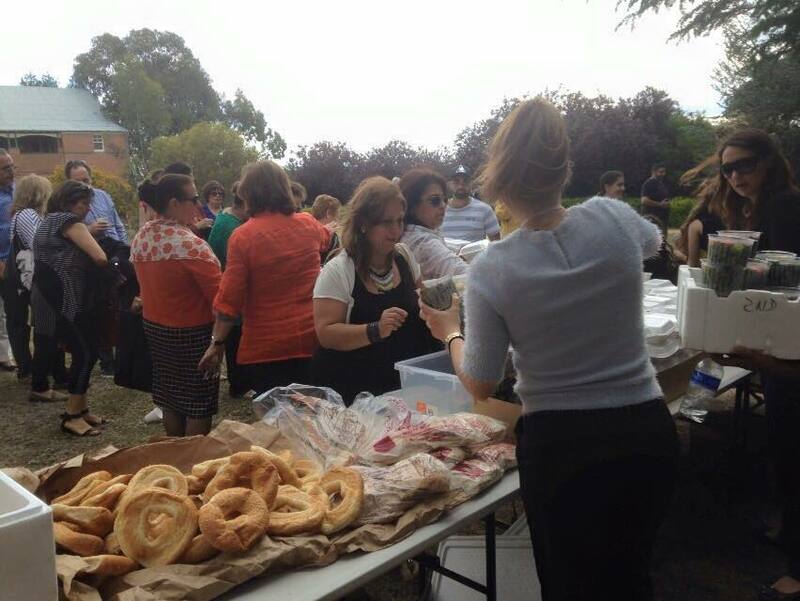 Many churches from both Melbourne & Sydney made the journey for this special occasion, and marks the beginning of bringing all the orthodox faithful together in one location that we can truly call our own.